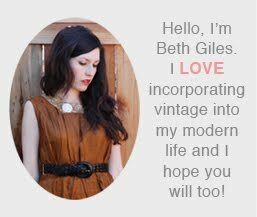 We're working on all the last minute fixes to the new online shop site and blog redesign. It should be up next week and I am so excited! The shop will have more categories, including things for little girls and home decor items. I have so many ideas for additional product categories and dreams of how the new site will evolve. It's pretty thrilling for me to be taking this big step! 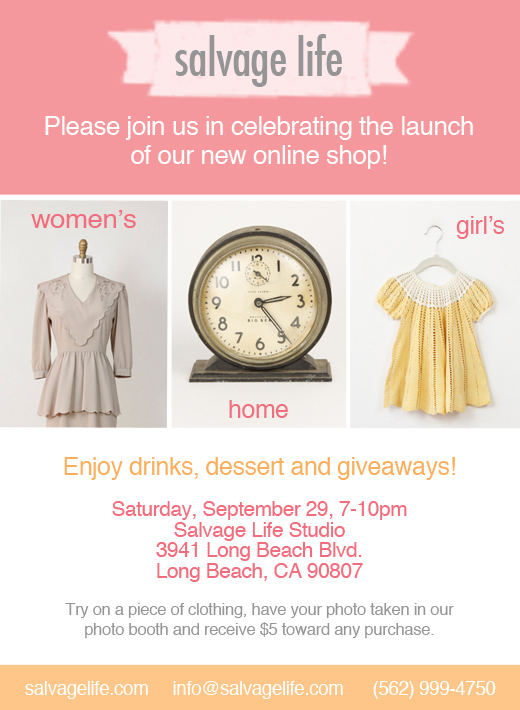 If you live in Southern California we'd love for you to come celebrate with us on September 29th! RSVP before the event to receive an extra entry into our drawing for some great giveaways!